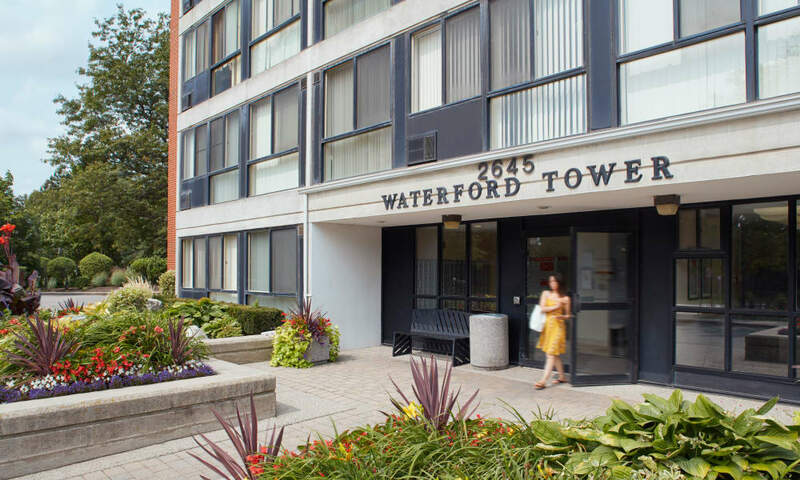 Ready for a first-hand look at The Waterford Tower? 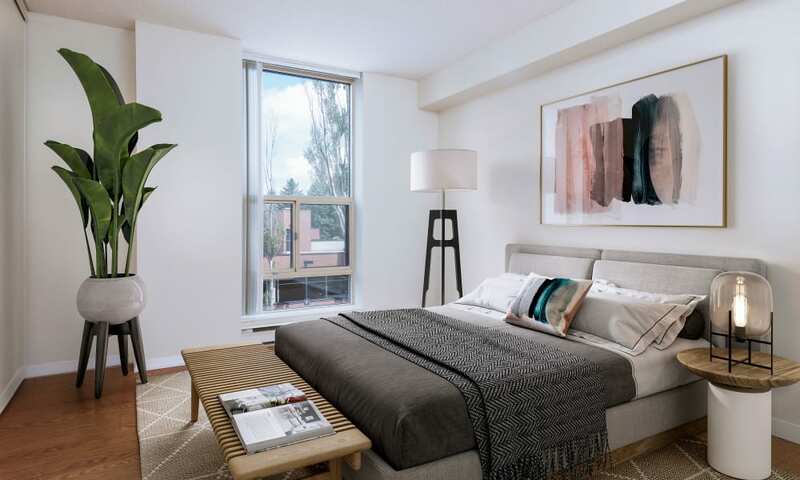 Call today to schedule your personalized tour of our one and two bedroom apartments. 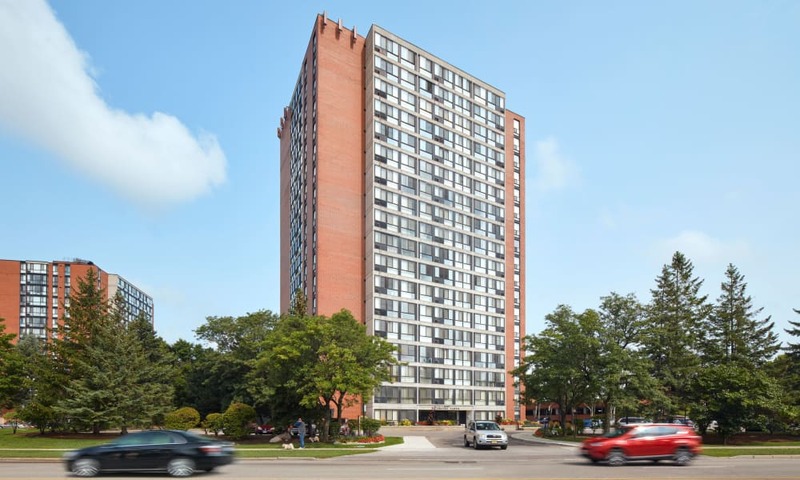 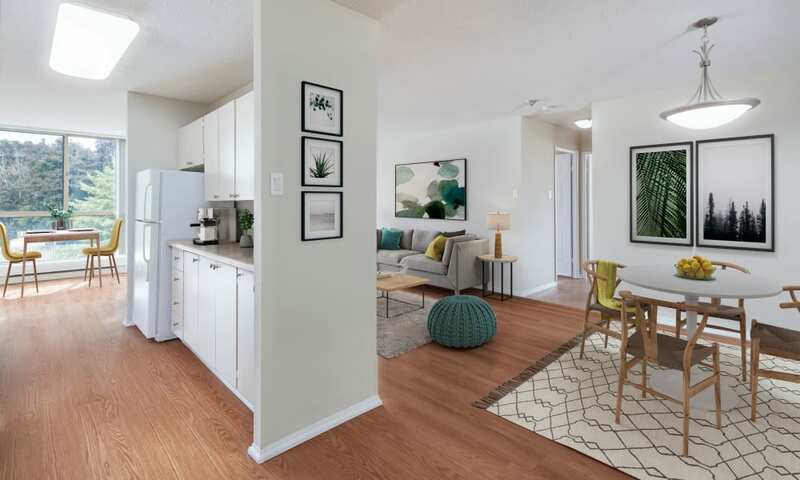 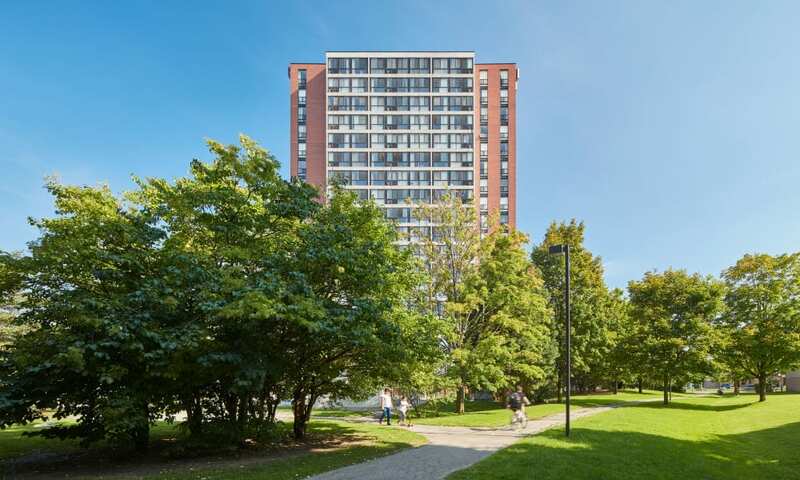 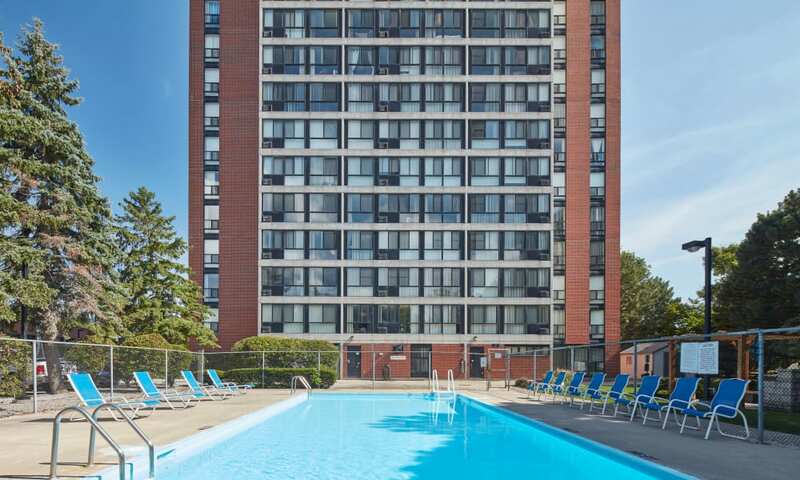 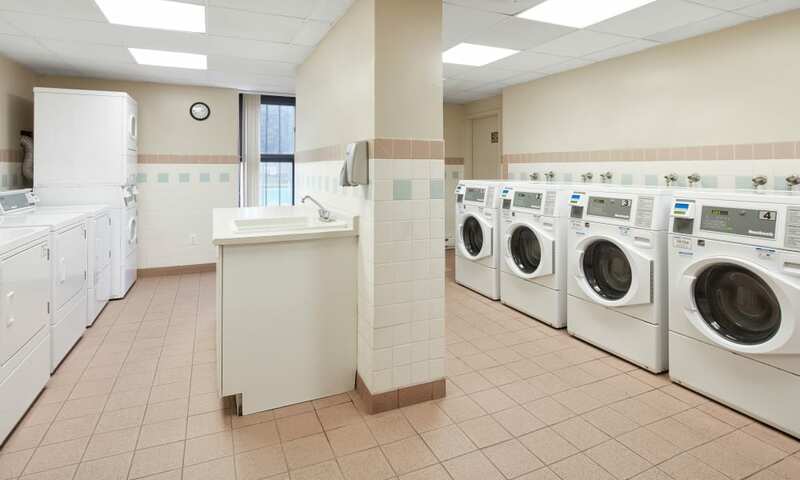 Let the image of sunny summer days spent lounging poolside warm you to the opportunities waiting for you at The Waterford Tower apartment homes in Mississauga. 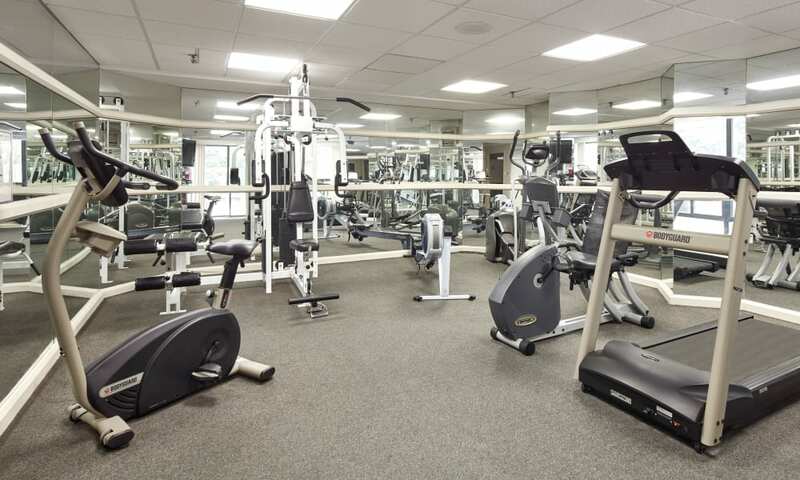 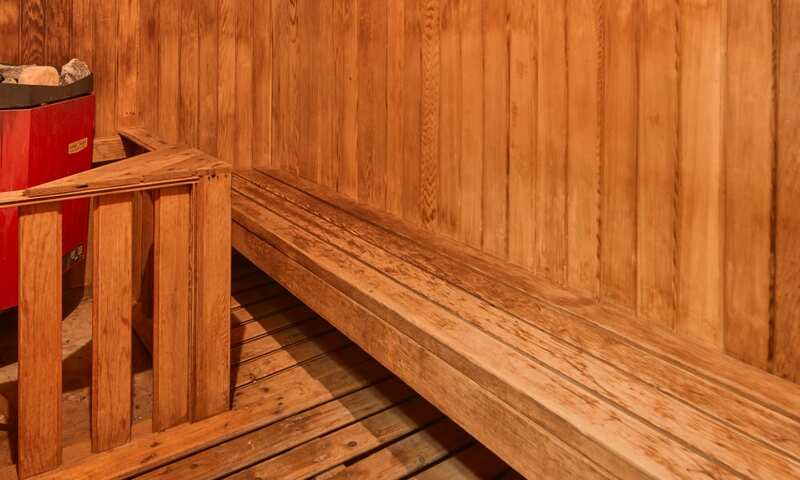 Imagine unwinding in the onsite sauna or state-of-the-art fitness centre. 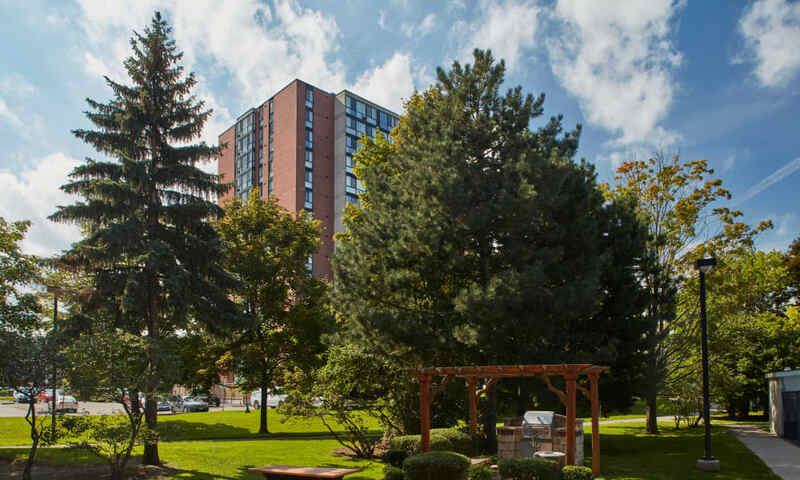 Take in the glowing leaves and fragrant aromas of thriving plants and herbs in a sun-soaked solarium. 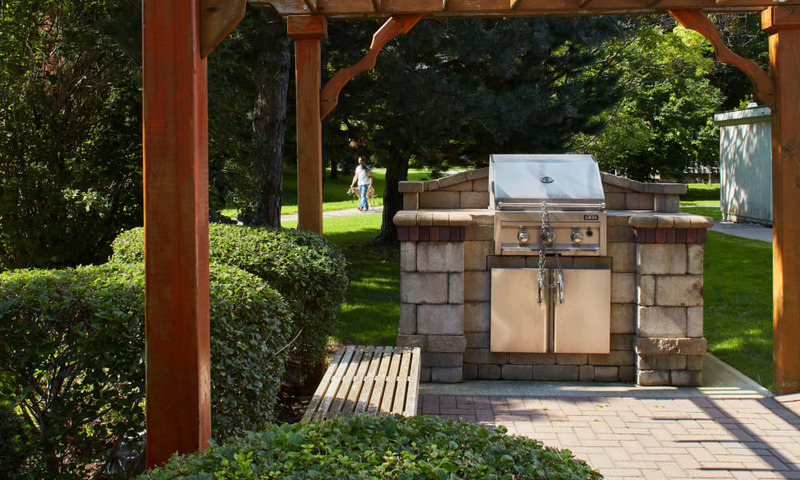 Picture a gorgeous lakeside setting with park-like landscaping and inviting outdoor spaces. 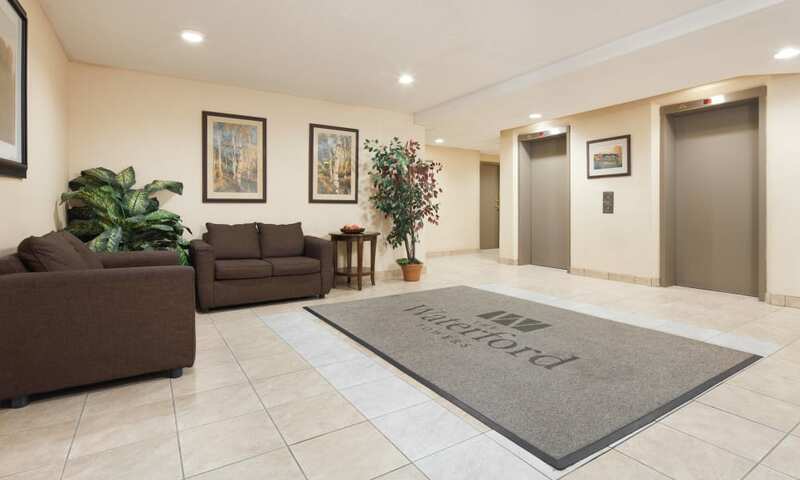 These aren’t just good ideas, they’re everyday living options you can have when you choose The Waterford Tower as your new home.